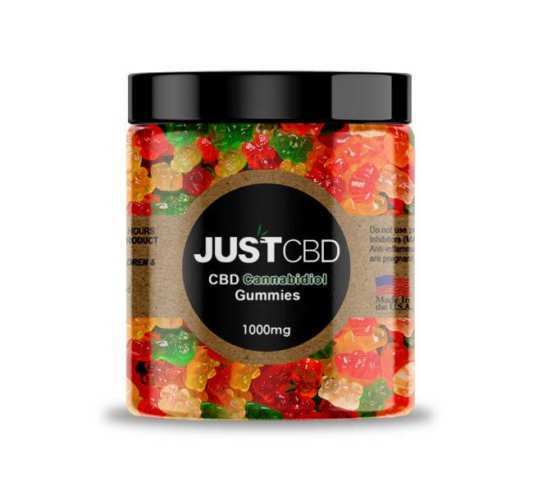 I’m just getting into CBD products and Just CBD gummies were my first product. I thought they would be the first brand I’d try and then compare with others, but they made me a loyal customer right from the start. The gummies are delicious, have no funky aftertaste, and work well. Plus their transparency with having test results accessible online makes me trust them even more. So, there is no mention of how these work for pain. Or are they just for snacking on? I have arthritis joint pain and I’m trying to decide whether or not to try these for the pain. 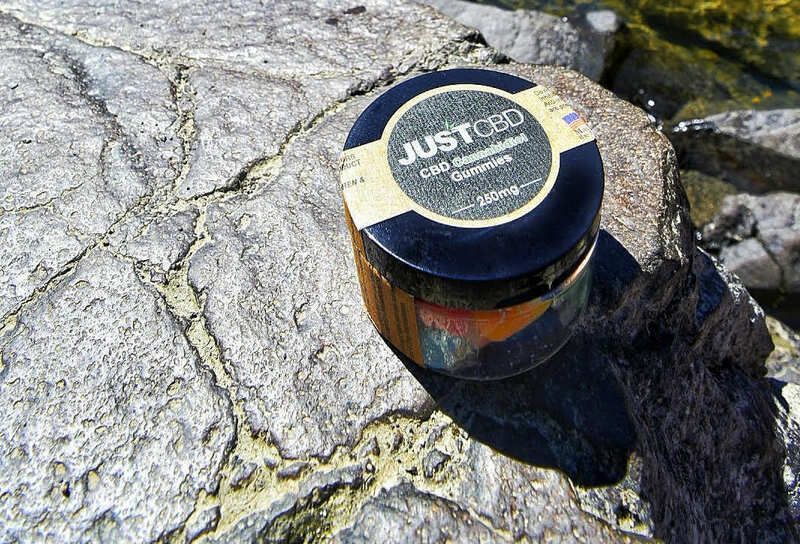 Please let me know, on a scale of 1-10, how much relief you get when using this product. Thank you! I take them for anxiety, sleep and pain. For pain I need about 30mg but you can take more. At 30mg dose it helps maybe 4 out of 10 (more than NSAIDs and Tylenol) for moderate to severe stomach pain. Hope this answers your question. I’m on my 3rd bottle of edibles and first vape cart. My daughter takes CBD to relive migraine headaches from a concussion she sustained 7 months ago. It helps to reduce the severity of the migraines and has helped her a great deal. We have tried the oil and she hates the aftertaste. I ordered a large bottle of the gummies for her and have figured she would take 3 for her dose. I’m curious as to how well these will work and since she has the gummies she can take them during the school day instead of having to wait until she gets home. Amazing!!! The peach rings are my favorite!!! For anyone that has purchased this product, does it actually have a manufacturer name and website on the bottle? I’m not seeing a company webpage through Google and I’m leery to buy another unknown CBD gummy after purchasing the Kangaroo CBD Sour ones since it doesn’t have a company name or website on the label and they lied about their product testing PDA (accessible through a QR code) with Desert Valley Testing (which I personally called to ask about some oddities on the PDA). Do you every see making a sugar free gummy? I came down with shingles and went to doctor to get pills to stop the spreading which I did good thing caught it just in time but 2 weeks later I started to get stomach pain from the shingles. Doctor told me to take Tylenol which didn’t help. Did some research on internet for shingles pain it brought me to CBC gummy’s. I already was taking them regularly 2 a day but decided to take 4 -10 mgs. for pain to my surprise it worked pain went away. In about every 4 hrs I would start to feel the pain coming back I would take 2 more. Works great for me. I hope others have the same results. My wife takes 2 at night it helps her to sleep.